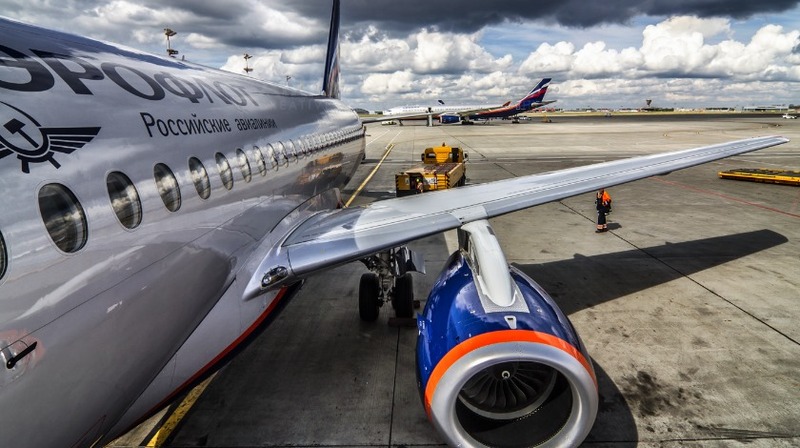 The India-Russia agreement will facilitate visa-free entry, stay and exit of the crew of aircraft of the designated airlines as well as other aircraft companies operating chartered and special flights in the respective territories on reciprocity. A formal agreement in this regard was signed recently by officials of the two countries, a home ministry official said on Tuesday. The deal comes close on the heels of Indian commerce minister Suresh Prabhu’s recent visit to Russia where he discussed measures to boost trade and investment between the two countries, particularly in the field of manufacturing. Prabhu also met Russia’s Minister for Economic Development Maxim Oreshkin in Moscow last week. The commerce minister represented India in the Shanghai Cooperation Organisation meeting of the ministers of member states responsible for foreign economy and trade. “They also discussed opportunities that the fast-growing economy of India provides for doing business, particularly in the field of manufacturing. The minister told the gathering (SCO) about the new initiatives of the Government of India, particularly with regard to ease of doing business, priority areas like financing in the nuclear energy sector, natural gas, and railways,” the ministry said in a statement. This was the first ministerial conference on trade organized by the organization after India became a full member in June. During his visit, Prabhu also met the Member of Board (Minister) for Trade of the Eurasian Economic Commission (EEC), Veronika Nikishina and discussed the early start of negotiations of the proposed free trade agreement between India and the Eurasian Economic Commission. Along with Russia, other EEC members include Belarus, Kazakhstan, Armenia, and Kyrgyzstan. A joint feasibility report on the proposed agreement conducted last year noted that the pact will bring mutually beneficial along with substantial potential welfare gains and augmentation of trade in goods. Prabhu also participated in a roundtable interaction with 30 of Russia’s leading business leaders from sectors including steel, engineering, railways, financial services and nuclear energy. Both countries have set a target to raise bilateral trade to $30 billion by 2025 and increase bilateral investment from $10 billion to $15 billion. The trade volume in 2016 totaled $7.7billion.